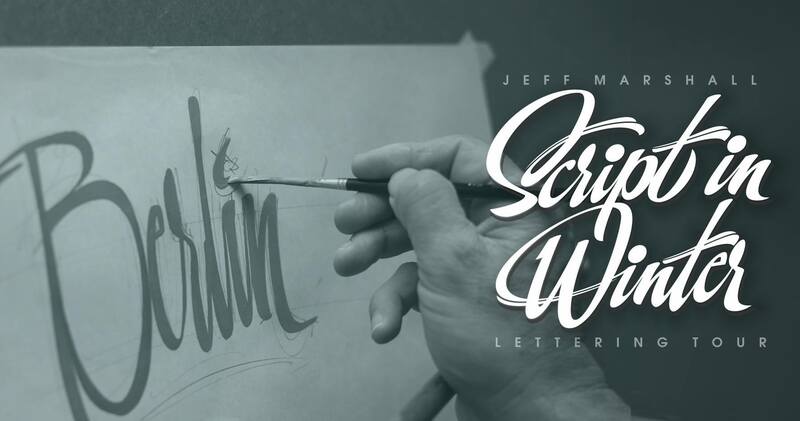 Jeff Marshall Lettering Workshops are designed for those who are looking to improve their casual and script lettering skills, to add flare and give this style of lettering character. 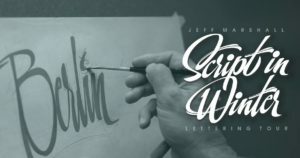 You can be a well seasoned craftsman with minimal experience in this style or a newbie, either way Jeff will have you on track to producing casual and script correctly by learning the basic fundamentals. 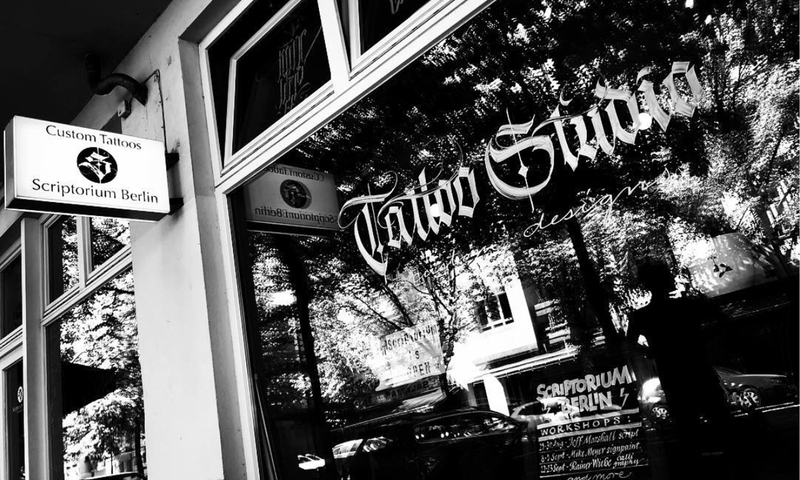 The workshop will take place at Scriptorium Berlin, unless otherwise advised. Price is €200 for both nights, 6pm-10pm Tues, 6pm-10pm Wed. The class will be a maximum of 10, so its advisable to pay a 50% deposit to secure your spot and avoid disappointment due to the popularity. Price includes refreshments both evenings, paint and supplies but doesn’t include brushes, although there will be some for sale on the evening. To book a spot, please send a deposit of €100 by clicking on ‘Find tickets’ above. Thank you!